Congratulations go out to all the competitors at this passed weekends #kwrc rally cross event. There was 39 people taking part, which is great for such an event. 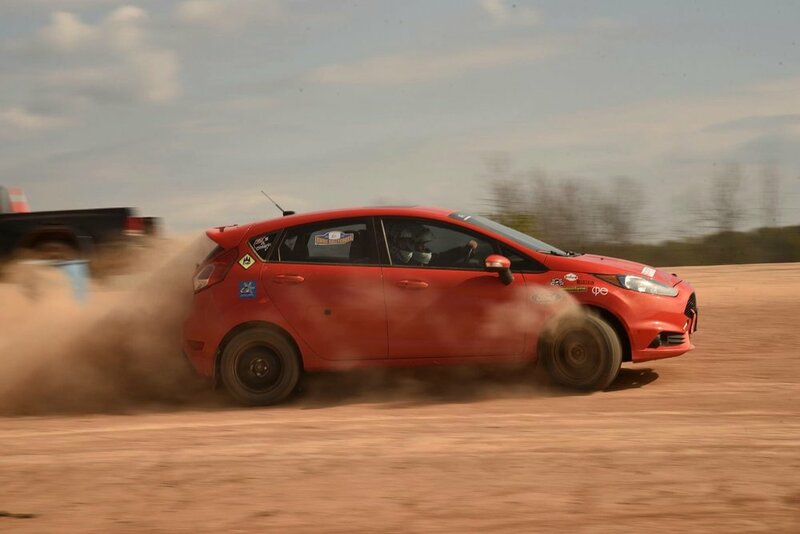 Pictured here is the Ford Fiesta driven by @my.drive , who went on to win his class and tied for first place for the year. Sean, along with the other podium winners from the 2wd class, and several of the 4wd competitors were all racing on @maxxistires and @pirelli_motorsport gravel rally tires from @fourstarmotorsports . Need that extra edge to reach to podium? In need of some new tires? We can help. Contact us!